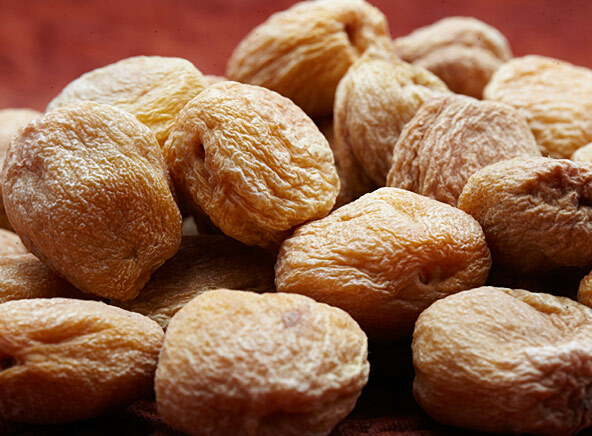 We offer medium size dried apricots that are vibrant in flavor and color. They are succulent, moist and chewy, full of healthy benefits and make for an ideal snack. Buy dried apricots at DryFruit Basket and savor their unique flavor.